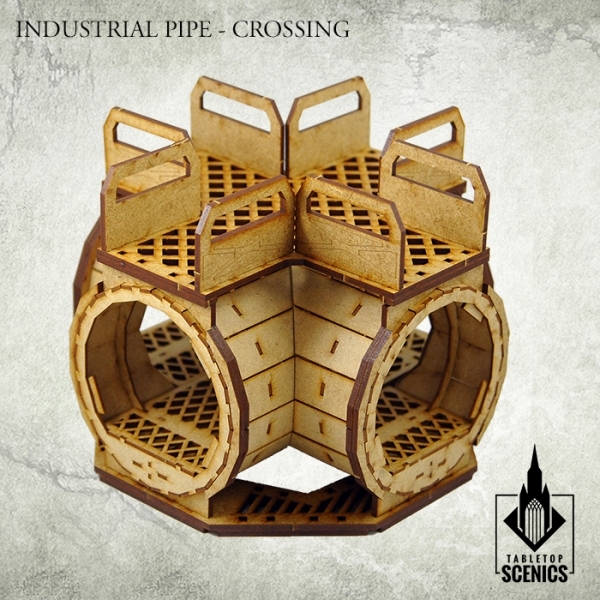 Contents of this frames may be used to build 2 sets of Industrial Pipe - 45 degrees, 1 set of Industrial Pipe - Crossing and 2 sets of Industrial Pipe -Straight. This set is 10% cheaper than structures in the set bought separately. Instructions are fitted to give guidelines and tips on how to assemble these products. 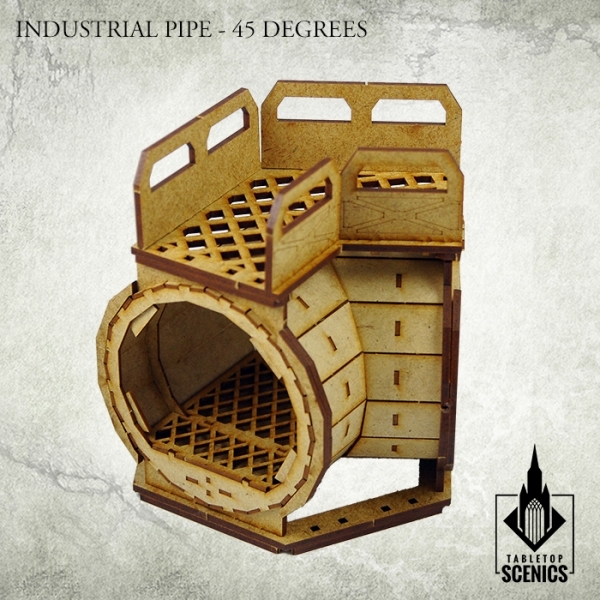 Supplied unassembled and unpainted. 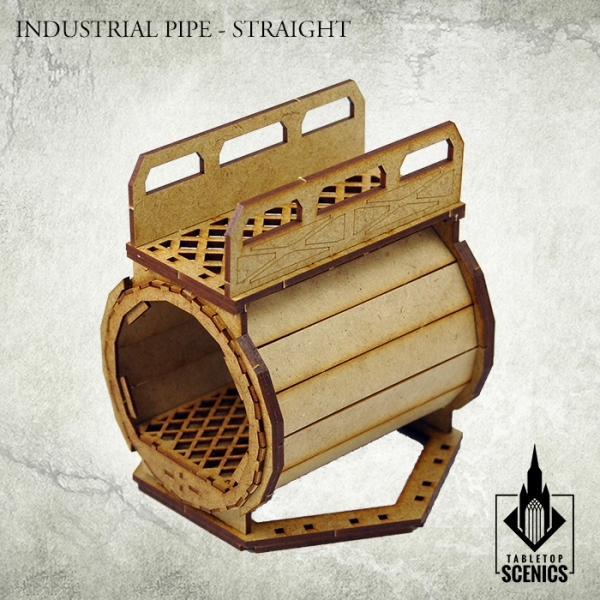 Designed for 28mm heroic scale. Please note, some orders containing HDF buildings may be split into a number of parcels. By buying this product you can collect up to 10 loyalty points. Your cart will total 10 points that can be converted into a voucher of 2,50 €. For centuries, mankind's largest cities needed power for sprawling cities. 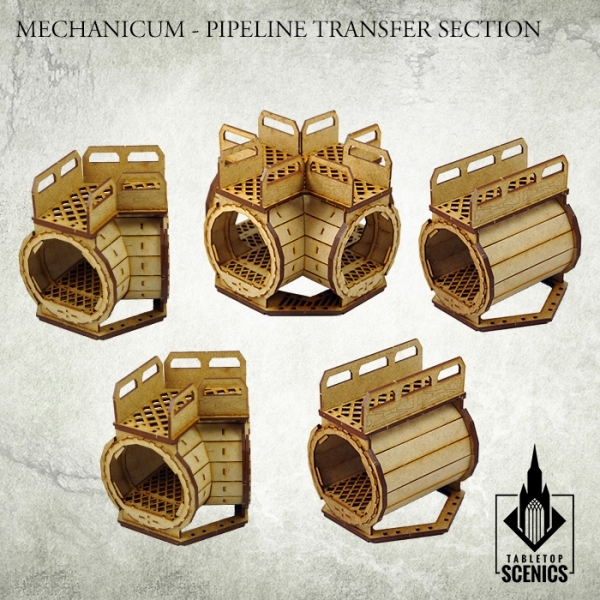 Mech-priests managed to establish series of constructions – furnaces, chimneys, and structures, which could provide energy for millenia. Now these constructions are endangered by agents of many factions – gangs, orcs, renegades among many others. They are trying to steal promethium, the fuel of imperial economy. 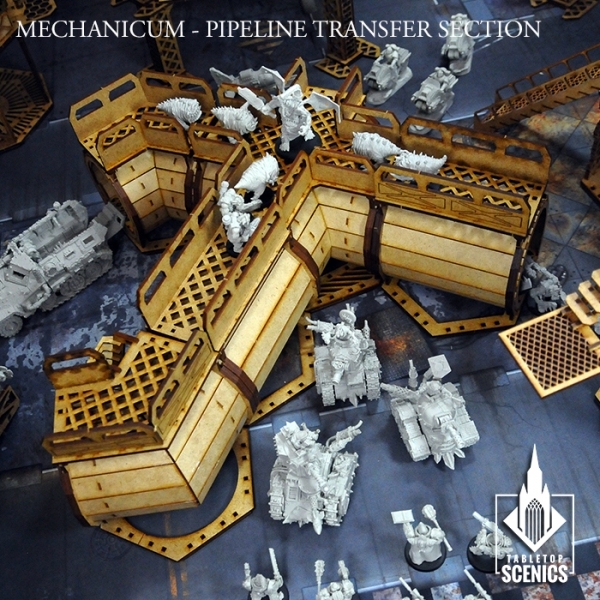 In this labirynths of catwalks, containers and metal shafts, shadow war begins.